Experts recommend that you talk about adoption with your child early on, and tell them their adoption story often. Reading these seven children's books about adoption to your child can be the perfect way to incorporate adoption as a part of their daily life. Plus, it positively portrays relatable characters. You can simply click on each books' title to learn more and purchase. Please feel free to share this list of children's books about adoption with anyone touched by adoption. We hope you enjoy! Preparing ahead of time for parenting is smart. Lifetime Adoption suggests that you read the three books listed below while you're in your adoption wait. Prepare for parenthood with books on adoption, discipline, and parenting. Educating yourself and learning all you can about parenting is a constructive way to spend your time while you're waiting to adopt. Think of it this way: once your baby is home, there won't be much time for reading! In this list, you will find a variety of books that show the many different perspectives of adoption. We've organized this list into books for adopted children, for adoptive parents, books to read at the start of your adoption journey, and books to understand where birth parents are coming from. Each title is linked to its page on Amazon, so you can easily learn more and purchase. Enjoy, and please feel free to share this list! This month, National Adoption Awareness Month is nationally recognized. To celebrate the month, we encourage you to learn more about adoption through reading books about it. 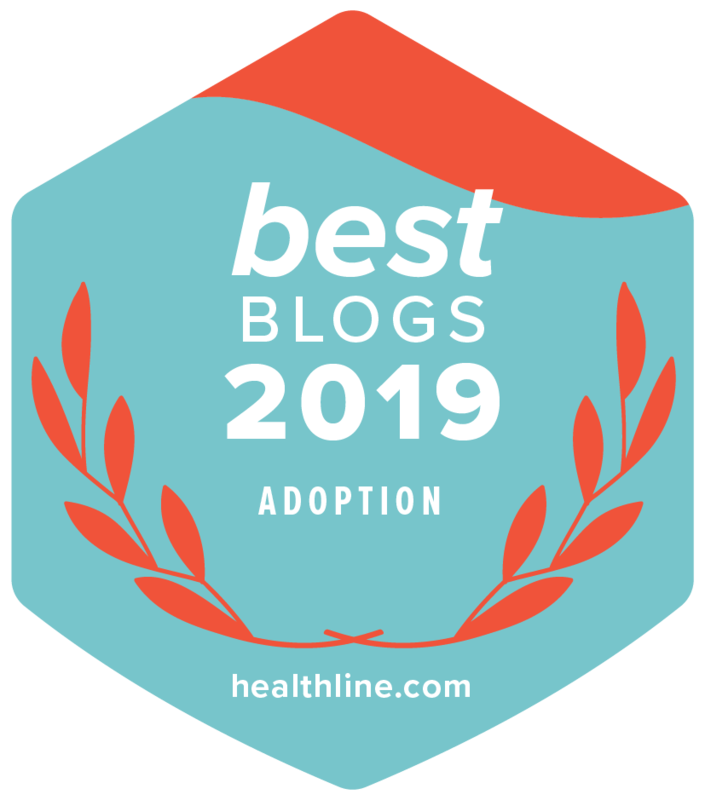 Lifetime Adoption’s Founder Mardie Caldwell has penned five books about adoption: AdoptingOnline.com, Adoption: Your Step-by-Step Guide, The Healthcare Professional’s Guide to Adoption, Called to Adoption, and So I Was Thinking About Adoption. There are more options than ever before for families who are considering building their families through adoption. Before beginning an adoption, families should take time to prepare and research. The following steps should ensure that you are ready for your own adoption journey.